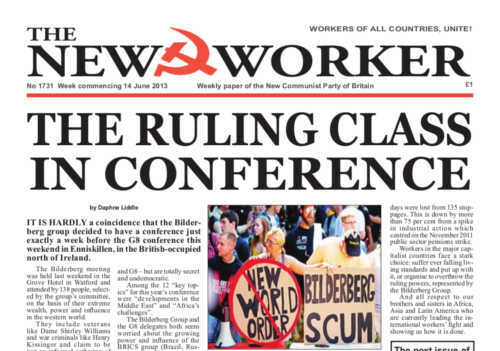 ON SATURDAY 1st June the trades union councils held their annual conference at the TUC headquarters in London for 2013. EDWARD Snowden deserves a medal for blowing the lid off secret US government spy programmes that monitor the emails and phone calls of millions of people in America and throughout the world. But Snowden’s going to get the Bradley Manning treatment if the US authorities get their hands on him and he has wisely gone to earth in Hong Kong.